We are delighted to announce that Gregor Heating will be back and sponsoring our Main Arena once again! 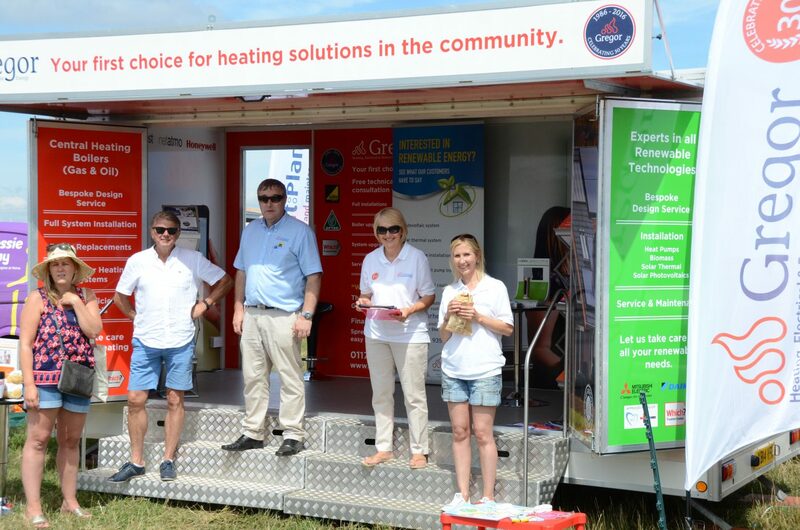 The local heating company has supported the South Glos Show since its inception in 2013 and we can’t wait to have them back this August! 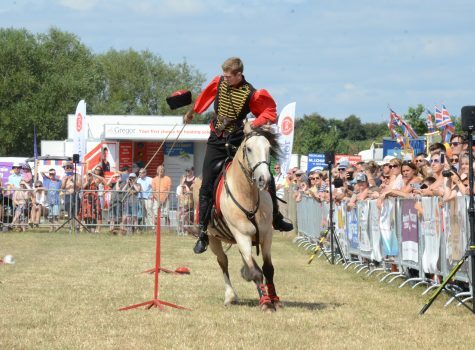 Last year, the Gregor Heating Main Arena saw the likes of the Stampede Stunt Company, Little Nippers and Wings of Wales. Once again, this year’s Show is guaranteed to be packed full of entertainment. 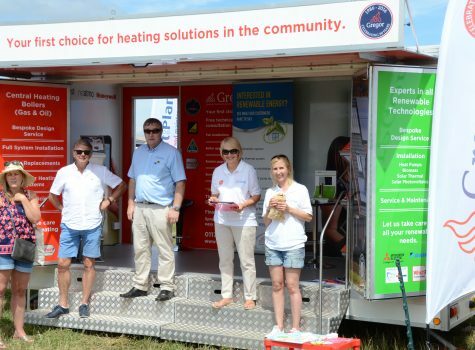 Based just down the road from the Westerleigh Park in Warmley, BS30, Gregor Heating has been providing home heating solutions to residents and businesses of Bristol and Bath for over 30 years, so community is very much at the heart of the brand. “People choose Gregor Heating to install their boiler because of the customer service we provide”, explains managing director, Steve Gregor. 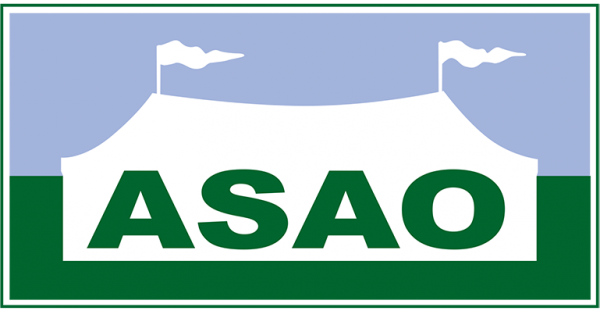 The Gregor Heating team will have ringside seats with their trailer located next to the Main Arena and (the now famous) giant deckchair on show. All visitors are invited to come and talk to the team of experts about the latest Home Smart Technology heating solutions and also have the opportunity to take part in the deckchair selfie competition to win a £75 meal voucher. Gregor Heating’s heating experts will be on hand at the Show to discuss the latest heating and smart home technologies, so be sure to pay them a visit! 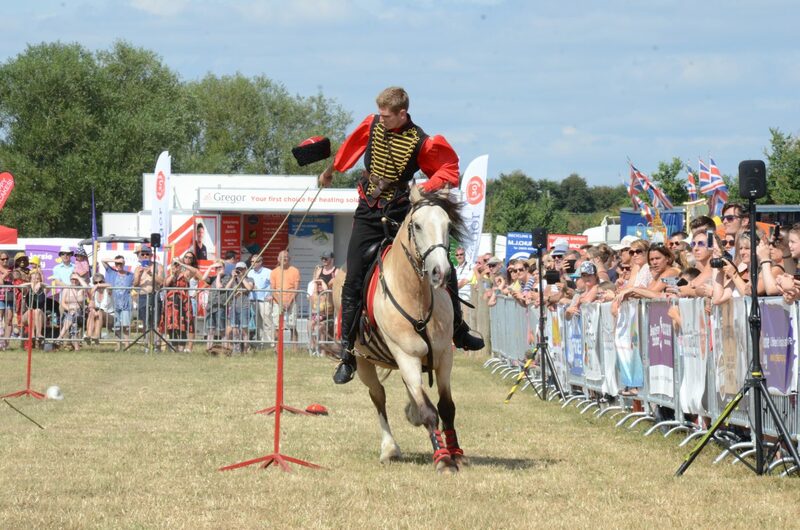 Want to stay up to date with the latest from the South Glos Show team? Subscribe to our newsletter! © 2019 Website design & contents property of South Glos Show. All Rights Reserved.